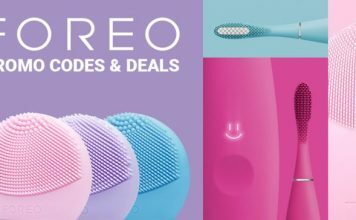 Airpaz: Save up to 88% OFF and plan your trip to explore Singapore, Malaysia and more with the latest deals, Apr 2019. 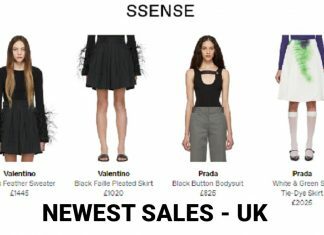 Ssense UK: Enjoy FREE SHIPPING and thousands men/women items at cheaper price, Apr 2019. Check out this list of Lenovo promotions, available in UK - Apr 2019. Save up to £200 OFF selected models. 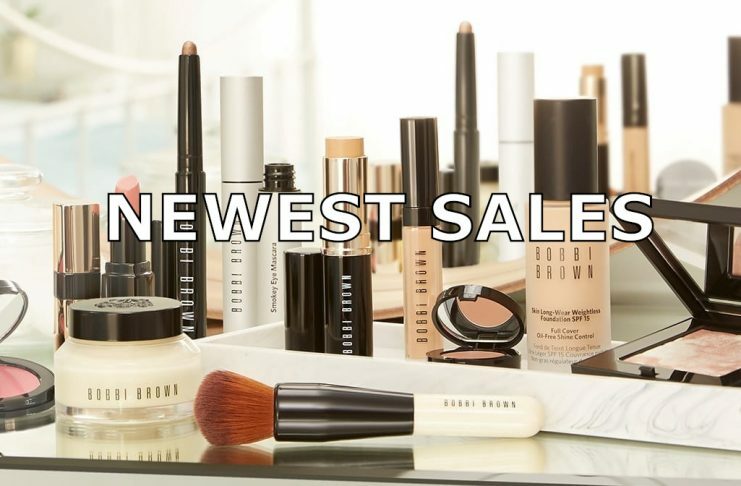 Save up to 70% OFF and other hot sales at Topshop this Apr 2019. 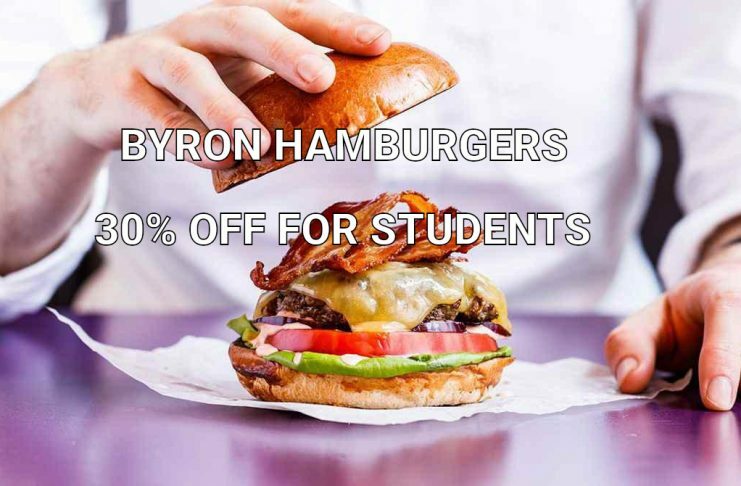 As long as you are student, you can enjoy 30% discount with UNiDAYS when dine-in at Byron Hambugers. Munch and save a bunch with this great deals!!! 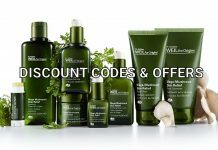 UKdealpal compiles information on the hottest offers, sales and coupon codes in the United Kingdom. 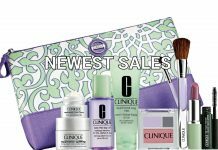 We help you find the best deals and save more on your favourite products. © All trademarks are owned by their respective owners.